First published in 1945. In this work the author seeks to correct the misinterpretation and incorrect labelling of Shelley’s thought. 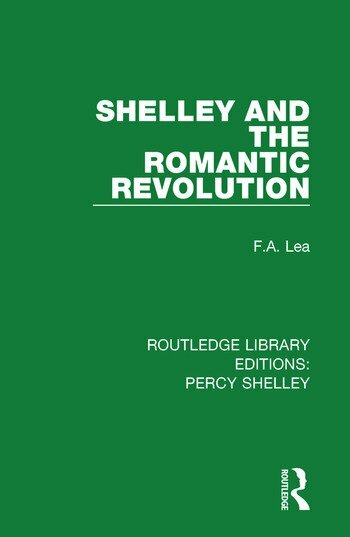 While not neglecting Shelley as a poet, this book focuses on his contributions made to the general movement of political and philosophical thought of his era and by so doing his relevance to contemporary issues. This title will be of interest to students of literature.